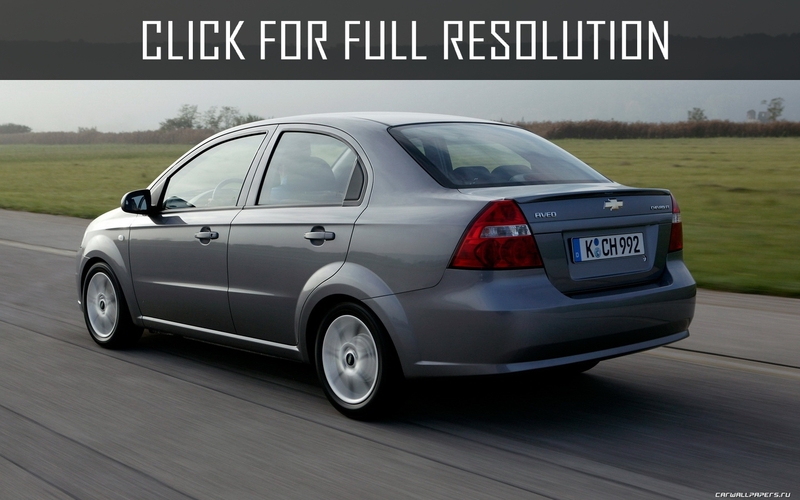 The serial production of a new car started under the name Chevrolet Aveo in 2002. 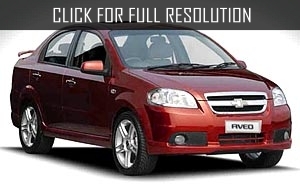 In the lineup of Chevrolet Aveo were presented 4-door sedan, 3 and 5-door hatchbacks. 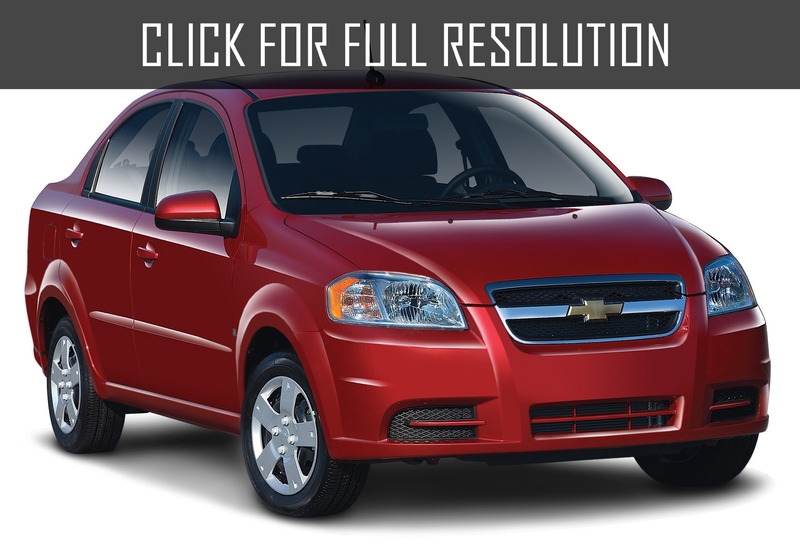 There was not an unified strategic vision for the novelty and new Chevrolet Aveo was sold under different names. 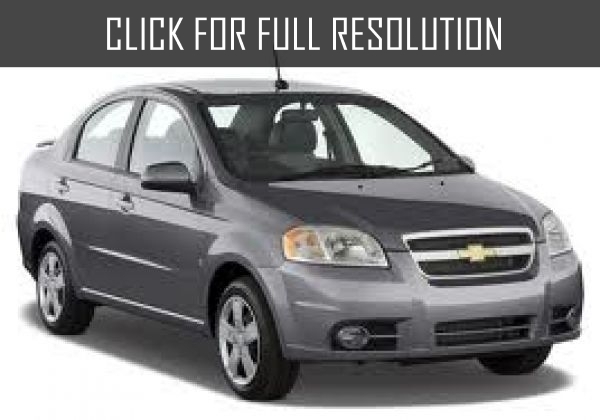 In Canada, the same car - Chevrolet Aveo can be found in markets under the brand Pontiac Wave and Chevrolet Metro. In Australia and New Zealand it is popular under the name Holden Barina, and Opel Corsa until 2005.Chevrolet Aveo models in China began to sell as Buick Sail, but after some period, it was renamed to Chevrolet Sail. Finally, only in 2005 in Europe, it is started selling under the brand Chevrolet Aveo. The model comes from Daewoo Kalos (Kalos in Greek — "beautiful"), the first car, which was held in a series after the bankruptcy of Daewoo was bought by concern GM. From model Aveo differs from European Daewoo Kalos in design. Chevrolet designed with horizontal chrome strip along radiator panels, larger size, more dynamic appearance, larger luggage compartment, more spacious, stylish and expensive. 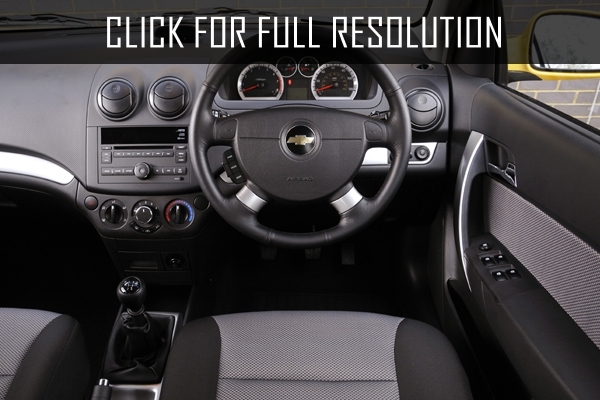 Chevrolet Aveo technical specifications has changed several times. The platform of the model was GM Gamma platform II, with a wheelbase of 2595 mm long. 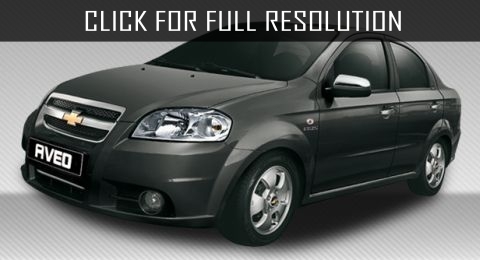 The resulting Chevrolet Aveo dimensions: height-1516 mm, width-1735 mm. Model range represented new Aveo hatchback in two options sedan and hatchback. Length of sedan is 4397 mm and the hatchback design is slightly shorter - 4039 mm. 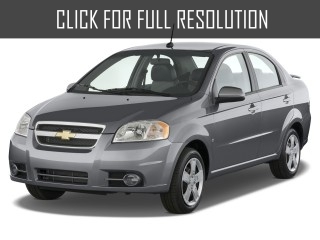 In 2012 Chevrolet Aveo has been changed a lot in specifications as well as appearance. Sedan became more solid and powerful. New hatchback was sold in three and five door versions looking more sports, aggressive and stronger. 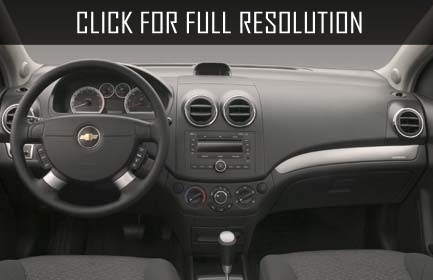 Basic Chevrolet Aveo LS includes front window regulators, ABS, dual front airbags, power steering, CD/Mp3 audio system with 4 speakers and immobilizer. 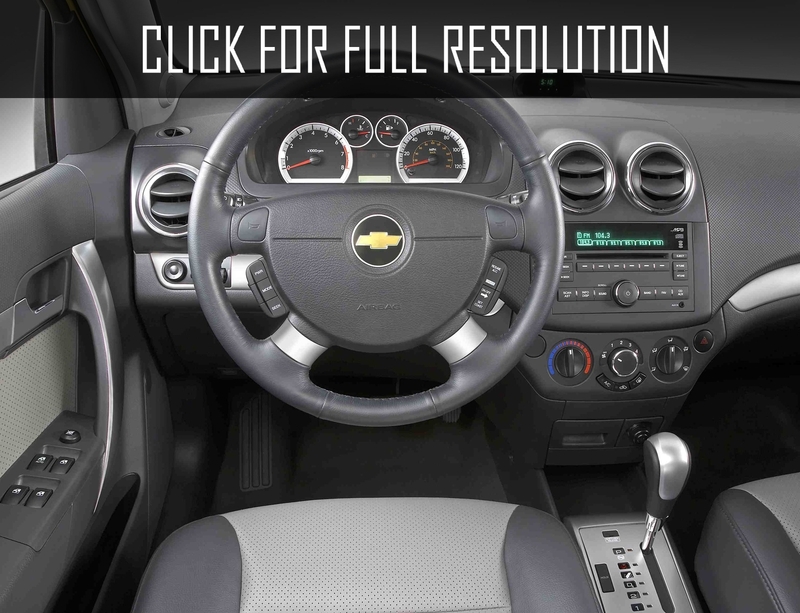 In Aveo LT complete set additionally includes USB and AUX inputs, audio controls on the steering wheel, and side mirrors, body color grille with chrome insert. Additionally for LT, there are available more option packages. The first includes power rear windows, electric and heating side mirrors, heating front seats. The second is central armrest between front seats, steering speaker regulator. Finally, for an additional charge, Chevrolet Aveo delivers 15-inch alloy wheels. In top completing LTZ, new Aveo already includes 16-inch alloy wheels, 6 airbags, headlights with chrome insert, front fog lights, cruise control, parking sensor, audio system with 6 speakers.